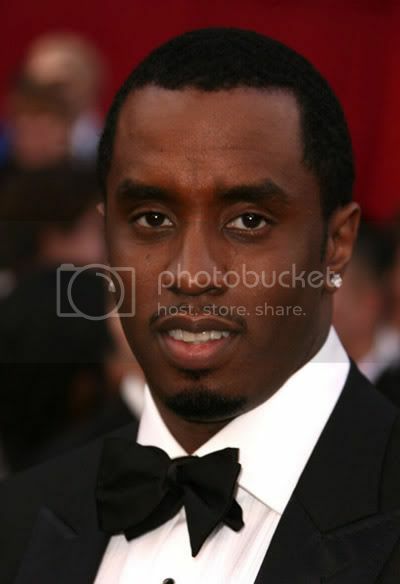 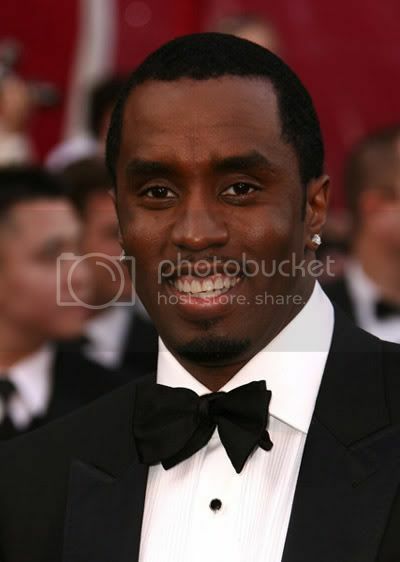 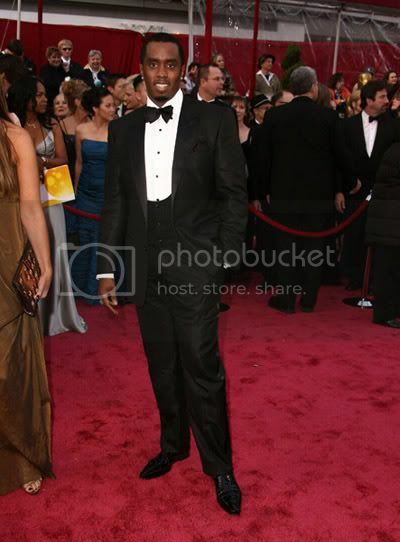 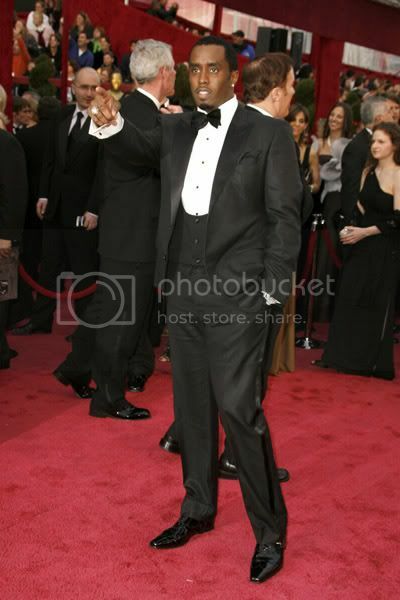 Oscars 2008: Diddy Bringing The Swexy? 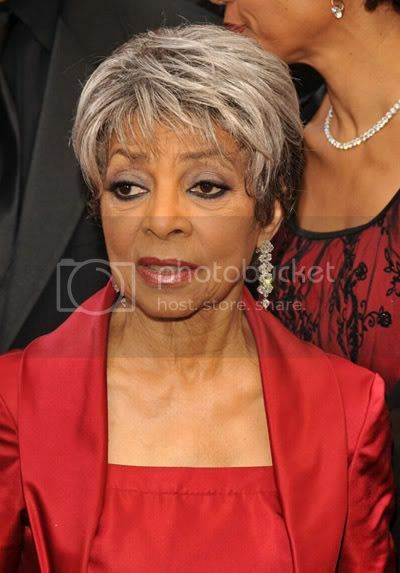 I don't know what it is about Tanika Ray but this chick's look stays screaming "I just stepped off the high class pole". 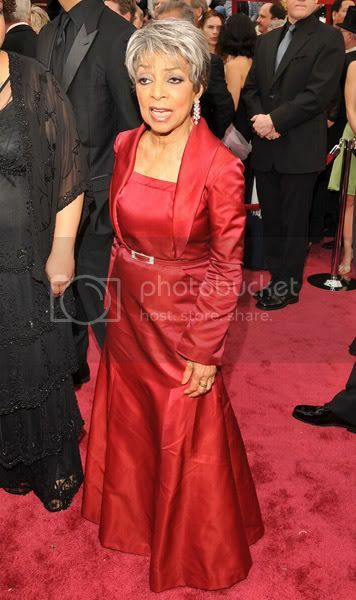 And it doesn't help that she's posing on the pole either. 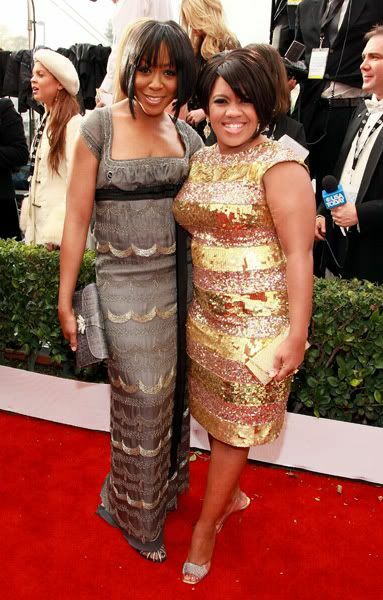 Because wearing a statement on the red carpet always wins over wearing a designer dress.